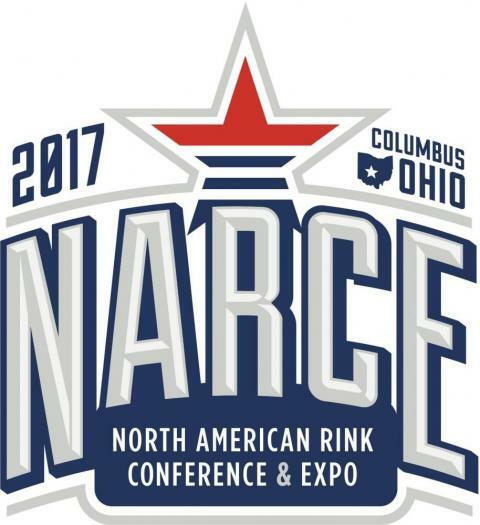 The North American Rink Conference & Expo kicks off Tuesday morning in Columbus, Ohio. The four-day symposium is a premier annual educational event for ice rink industry professionals. Among the educational tracks provided this week is the Hockey Director's program, which features classroom presentations in addition to dryland training sessions and on-ice clinics. This helps hockey directors implement the principles of long-term athlete development that provide the cornerstone of the American Development Model. Kenny Rausch, USA Hockey's director of youth hockey, presents an 'Introspective Look at USAH & Development Myths' during the opening session of the Hockey Director's program at the 2017 North American Rink Conference & Expo. ADM regional managers will be speaking on a wide range of topics, including breaking down the myths surrounding of developing youth hockey players, age appropriate off-ice training and teaching concepts and habits through station-based practices. According to Kevin McLaughlin, the senior director of hockey development for USA Hockey, the Hockey Director program is more than just a glorified coaching clinic. It's a chance for leaders at various youth hockey associations to learn how to incorporate LTAD practices and principles to help all players get the most out of their youth hockey experiences. This year's session features 70 hockey directors from around the country who oversee the development 30,266 players. "The goal of this program is to improve the culture and programming to better serve individual youth players," McLaughlin said. "This will result in increased player enjoyment, which will help with retention and increased player development." Throughout the course of the week, USA Hockey Magazine will team up with ADM regional managers and the staff U.S. Ice Rink Association to provide updates on what's happening in Columbus.